Nowadays, one of the best ways to attract customers and sell tickets online is by using video marketing for your event. 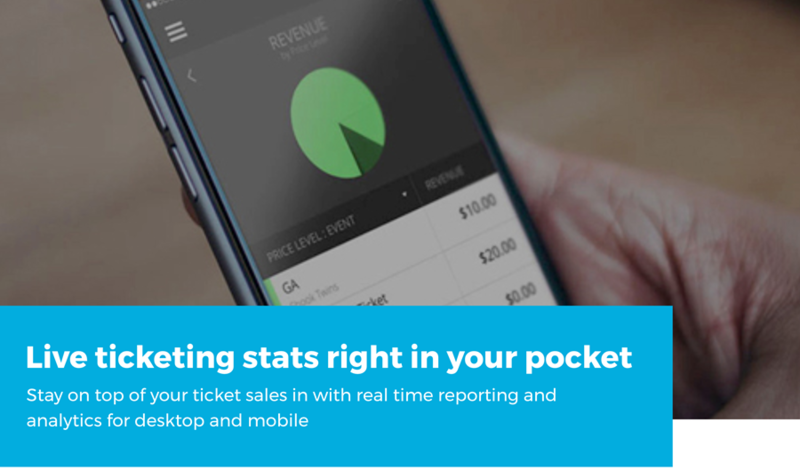 Unfortunately, the usual content such as pictures and text simply may not be enough anymore for successful online ticket promotions. That’s because the use of videos in online marketing has quickly become the new thing that many consumers find more engaging. Which is why, in order to keep up with the times (and the competition) you should really be using video marketing for your event! Video is virtually everywhere you look online for several reasons, but basically because it can be extremely engaging. In fact, you probably couldn’t surf the Internet for 3 minutes without seeing a video clip of some sort. Furthermore, YouTube is now the second largest search engine on the web, which says a lot about what people are looking for. Therefore, while video marketing may be something you are thinking of doing eventually, you should consider making it part of the plan sooner rather than later. The data doesn’t lie! 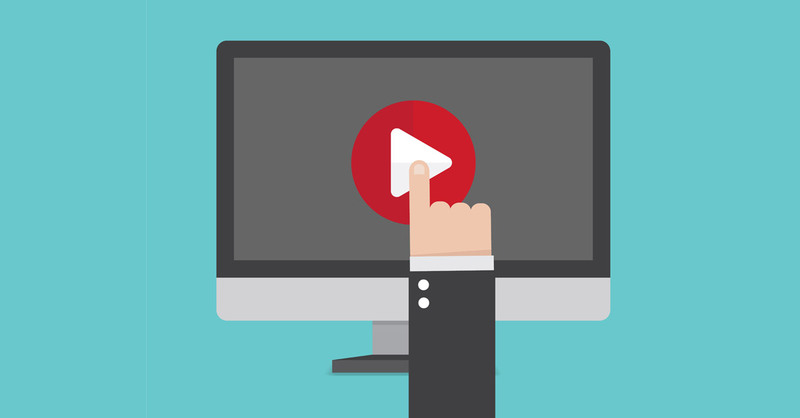 Consumers are around 64 percent more likely to buy a product after watching a video about it. Additionally, B2B and B2C marketers everywhere agree that video can be the most effective social media marketing method. So, considering this info, below you will find 8 of the main reasons why you should be using video marketing for your event. Take a good look and ensure that you don’t get left behind in the ticket promotion game! Videos have actually been proven to demand more consumer attention than any other medium. However, online consumers are currently dealing with contentoverload, therefore capturing AND holding their attention is the real trick. Visual content is the key to engagement and video tops that category. Statistics show that audiences are almost 10 times more likely to engage with and share video content over blogs or other social posts. 2. Increase Customer Conversions and Higher Retention Rates. This may be the number one reason for using video in your content marketing plan. Video converts more customers, plain and simple. Recent research shows that 71% of marketers say video conversion rates outperform other marketing content. Plus, 65% of viewers watch more than ¾ of a video, which is more engagement than textbased content can conjure up. So if you have a message to get across, video just might be the way to go. 3. 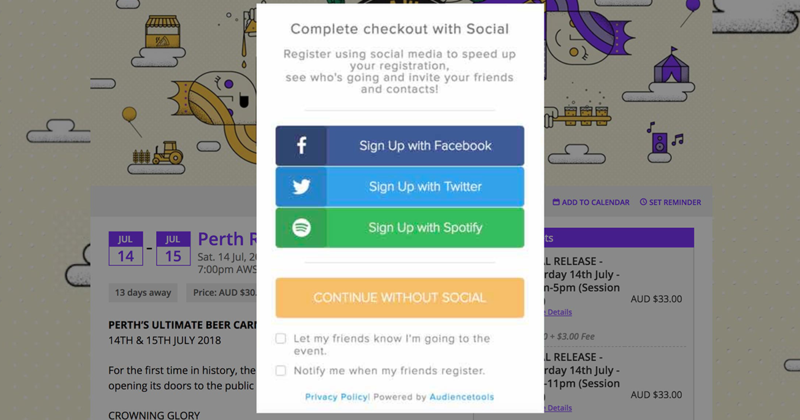 Provide Previews of an Event or Product. Showing footage from an event that you’re selling tickets for should certainly help to entice potential customers. A clip from a similar event or the same one from a previous year or different place is one possibility. Being able to see video of what they can experience firsthand if they attend is of course a big motivator for potential ticket buyers. With the increased consumption of video and the resulting rise in production, technologies are starting accommodate and lean more towards favoring the videomarketer. Take Facebook’s addition of the autoplay for instance, a status update or link to an article does not demand nearly as much attention as a video in your newsfeed. In addition, the use of video in emails can actually double clickthrough rates. It can be difficult to determine actual engagement with textbased content. How much of your recent blog post did readers really read? Did they share it with their friends? These are questions that may not be answered with textbased content. Yet video has a feedback loop builtin that allows you to measure things like clickthrough rate, dropoff, or the number of times it was fully viewed. Depending on the platform, you can even get more indepth with analytics. 6. It’s Easier Than It Used To Be. anymore, as simply using your smartphone could suffice. Plus, with the help of certain websites and easytouse software, advanced editing skills are no longer necessary. Video is undoubtedly the most powerful way to evoke people’s emotions. This is true because it can feature things that traditional content does not, kind of like a minimovie. While you may not feel the urge to run out and buy a product from an emotionfilled video, the clip may be at play in a more subtle way, inspiring you to make a purchase another day. Remember, triggering emotion in marketing has been proven to positively impact consumer decision making. Last but not least, utilizing video in your ticket marketing efforts will probably also improve your Search Engine Optimization. In fact, adding a video to your website can supposedly increase the chance of a front page position in Google search results by up to 53 times. There you have it 8 great reasons why you may want to consider video marketing for your event. Video has found its permanent place on the Internet and now it’s up to you to incorporate it into your strategy. You now know some of the benefits and how effective video marketing can be, so what are you waiting for? Don’t let a less than ideal budget or lack of ‘professional’ production skills stop your business from experimenting with this proven method of online promotion, and perhaps selling out all the tickets to your next event! Keep on top of event marketing for your next event. Sign up to our Event Marketing Series. 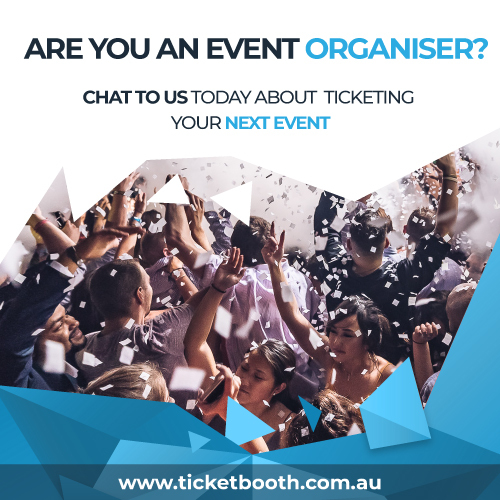 Secure your Event Ticketing with 2 Step Authentication.Why You Should Use a Box Office System at Your Next Event.